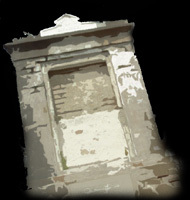 OFTEN CALLED THE MOST HAUNTED CEMETERIES IN THE WORLD! 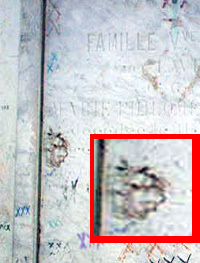 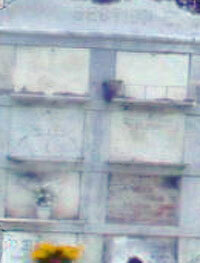 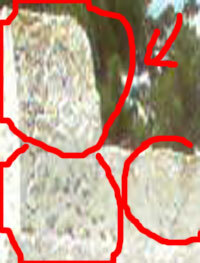 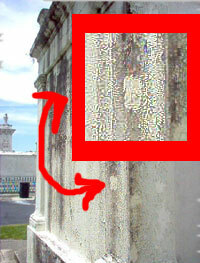 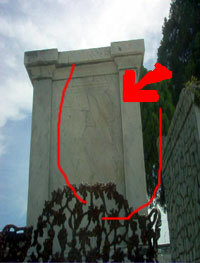 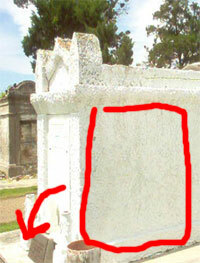 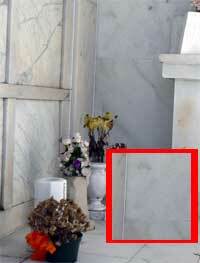 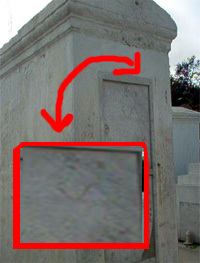 New Orleans Cemetery Ghost Photographs, your ghost photo submissions. 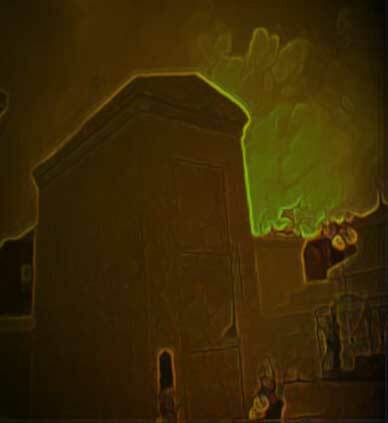 Submit your haunted Ghost photos of New Orleans Click Here! 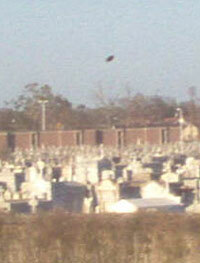 New Orleans Voodoo information and lots of original photos. 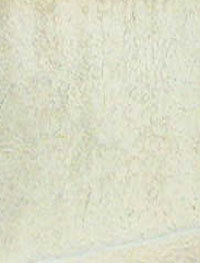 Includes extensive references with commentary. 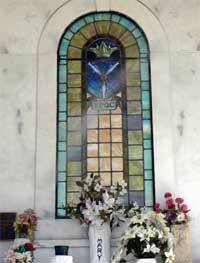 Photos of New Orleans historic cemeteries. 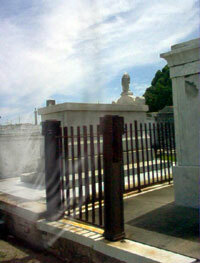 A pictorial view of New Orleans' Cities of the Dead. 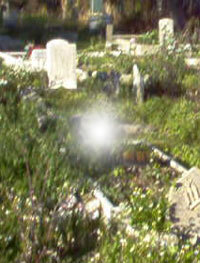 Over 200 images, including several 360 degree panoramic views of cemeteries. 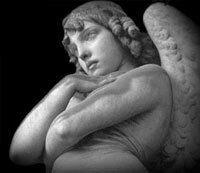 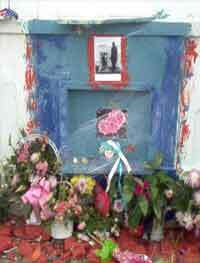 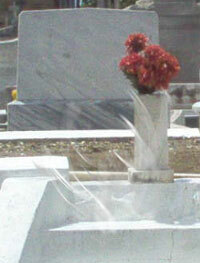 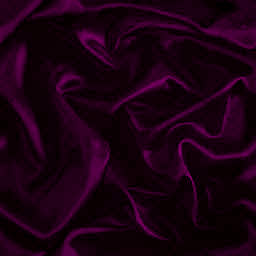 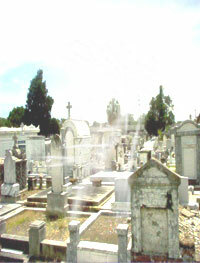 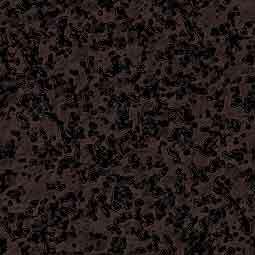 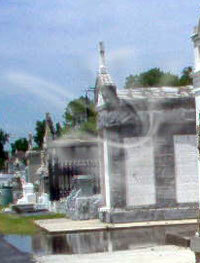 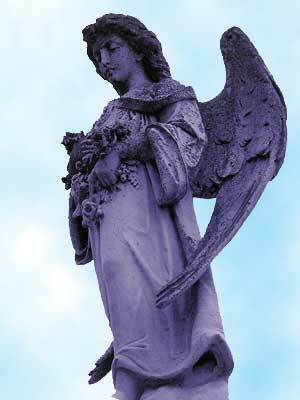 New Orleans area Cemetery Tours, Ghost Tours, Haunted Houses and VooDoo Tours websites. 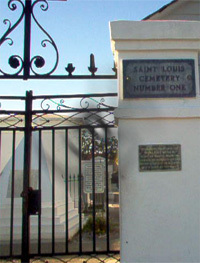 Tour Historic New Orleans and our most spectacular sites and intriguing traditions with a walk through the mystery and majesty of a New Orleans tour.